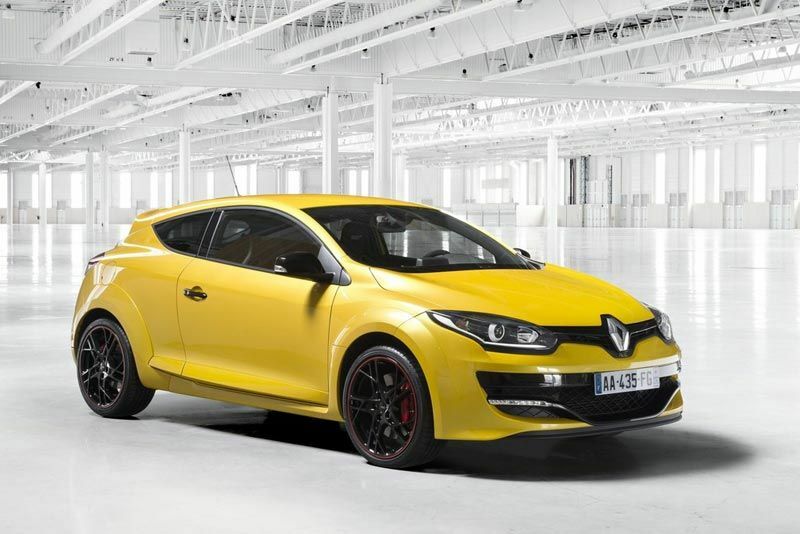 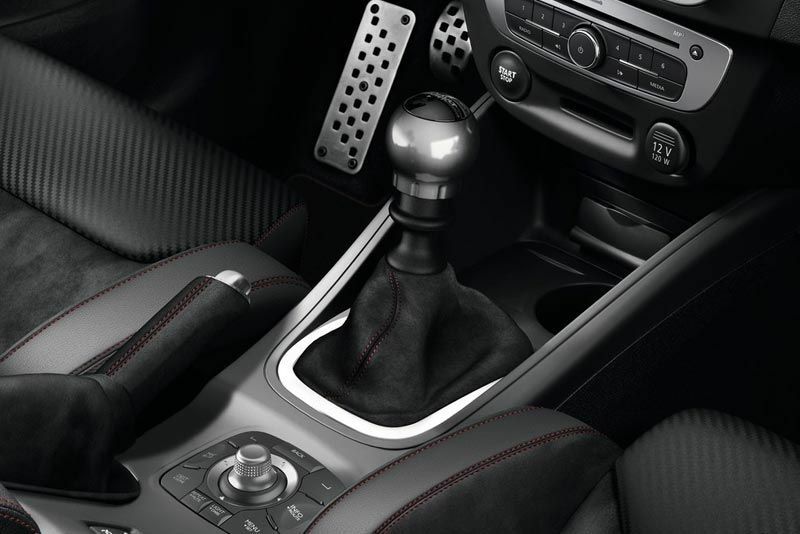 With the introduction of the New Mégane RS Turbo to the popular and much-in-demand Renault Sport line-up in South Africa, Renault continues to stay tuned to its customers’ needs and wants. 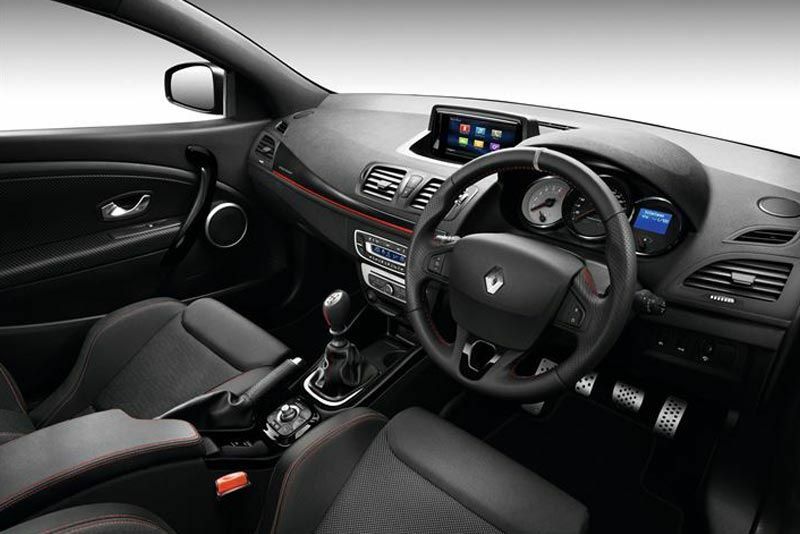 Mégane Renault Sport has earned numerous accolades worldwide and having scooped the titles of ‘Hot Hatch of the Year 2011” and “2012 Best Buys - Hot Hatch” awarded by South Africa’s CAR and TopCar magazines respectively, the newest Mégane RS has a reputation to live up to. 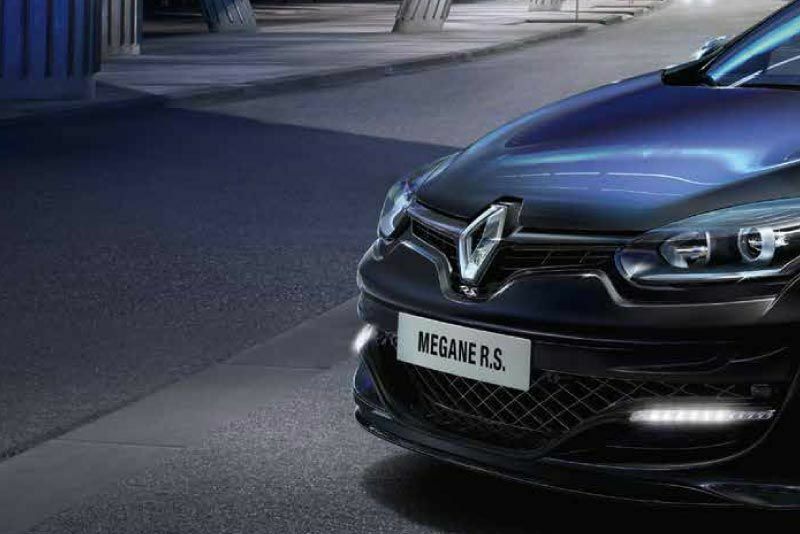 Sporty and muscular yet sleek and refined, the three-door New Mégane RS’s visual signature is further enforced by the F1-styled blade insert in the front bumper and daytime running LED integrated into the lower segment. 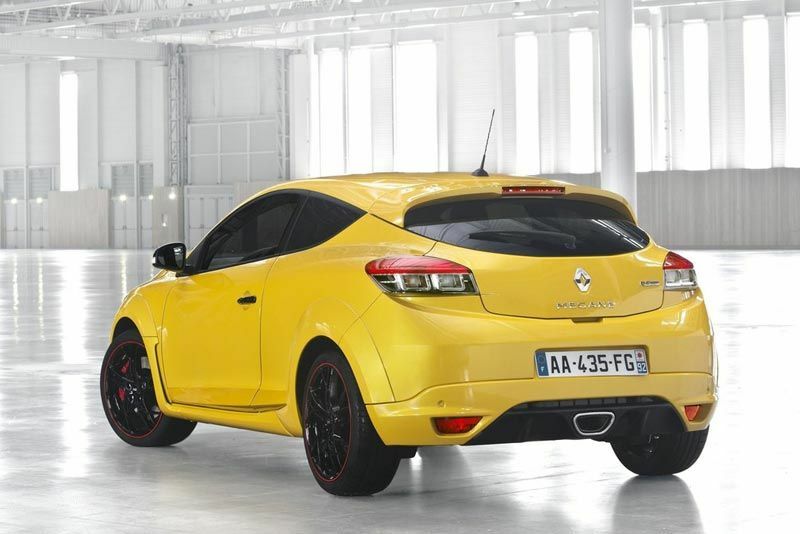 In the rear, the center-mounted exhaust with chrome detailed tailpiece is a fully integrated part of the diffuser. 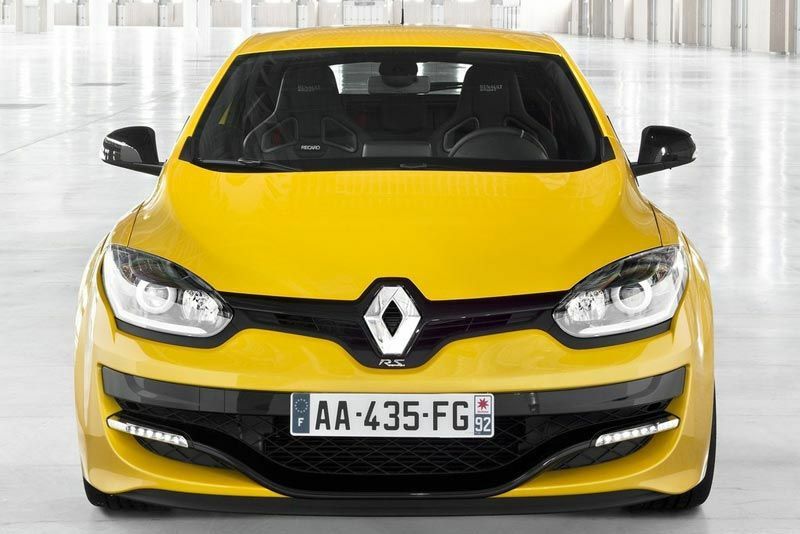 Like the aerodynamic F1-styled splitter in the front bumper, the rear diffuser and lip spoiler are hallmark features across the RS line-up and serve as reminders of Renault’s Formula 1 prowess. 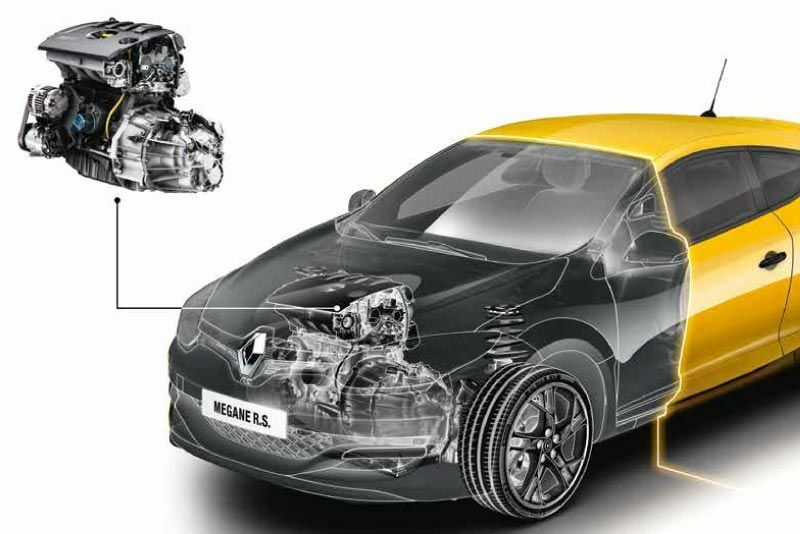 The 2.0 litre, 16-valve, 4 cylinder RS Turbo petrol engine delivers 195kW (265hp) at 5 500 rpm and maximum torque of 360Nm at 3 800 rpm. 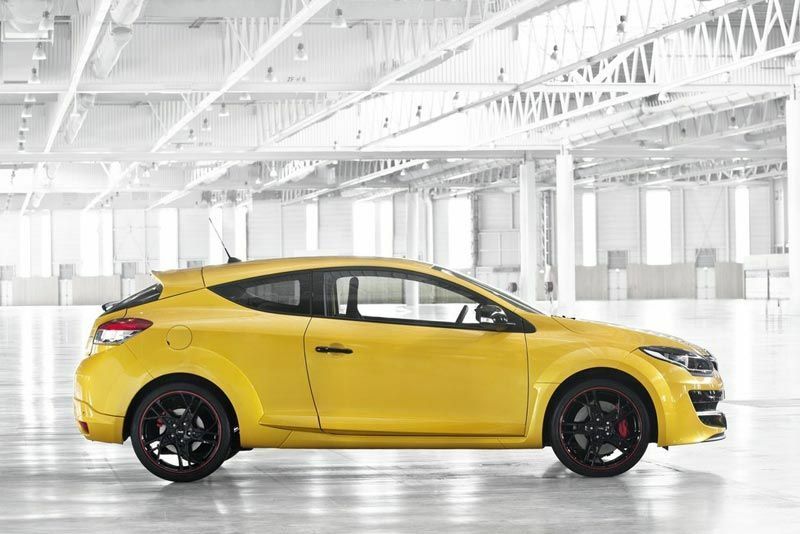 In tandem with a six-speed gearbox, the powerplant delivers exceptional performance: a 0 to 100kpm sprint clocks up just six seconds while top speed is a remarkable 250kph. 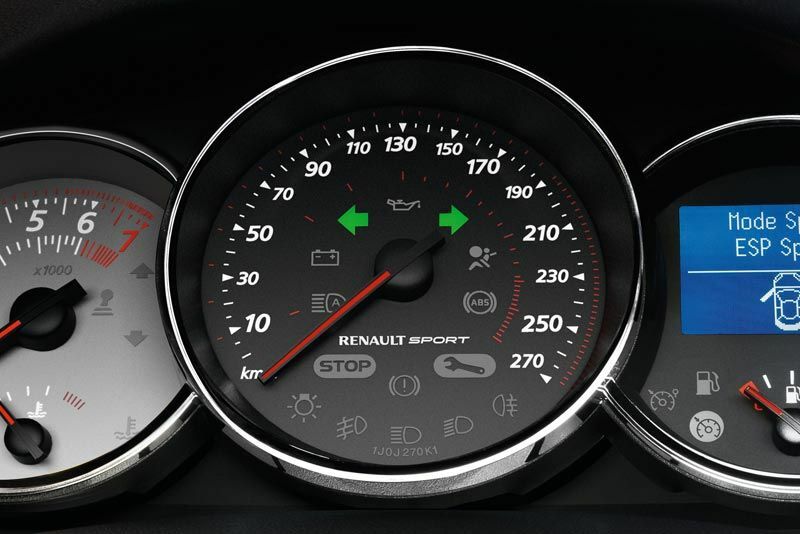 With performance pegged at the top of its category, fuel economy still remains optimised.